Would you like to know what it feels like to walk on water? Now you can, by gliding across the water’s surface in this camp geared for riders of all skill levels. 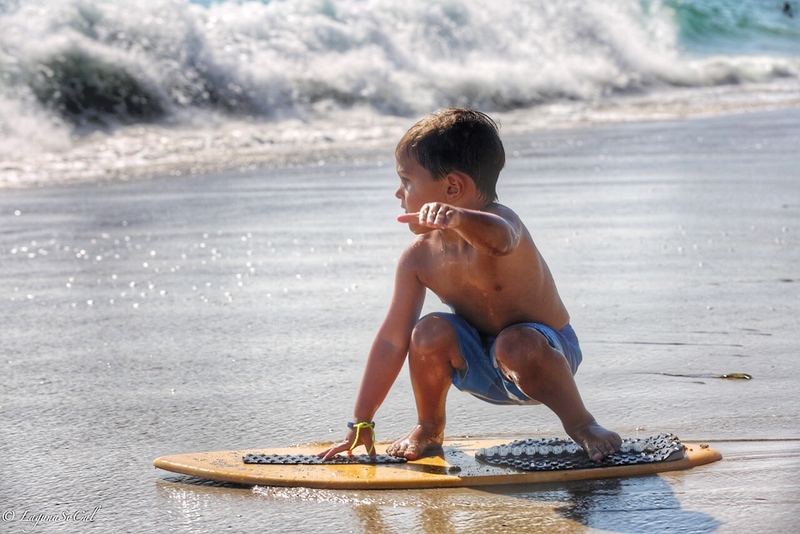 Skimboarding is a fun way to introduce children and teens to the ocean. Learn fundamentals and advanced maneuvers from Champion rider Paulo Prietto’s proven techniques. 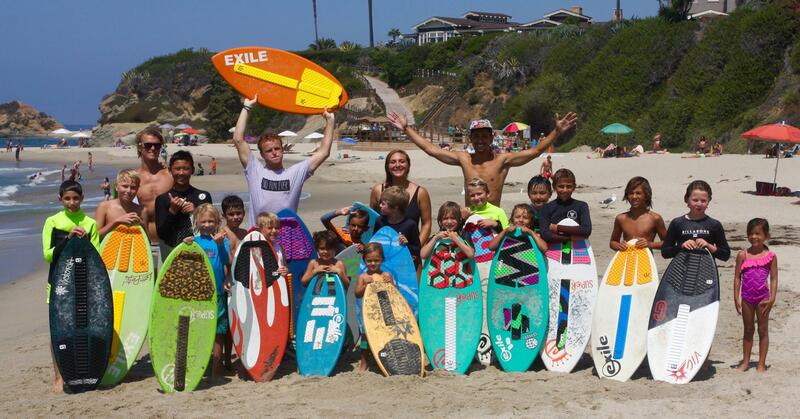 All camps take place in front of the Montage Resort in beautiful Laguna Beach, California. Our camps are approved by the City of Laguna Beach. All registration is handled by the City either via their website or in person at City Hall. Click here to link to the City’s website. Click the blue “Summer Camps” tab at the top. In the “Summer Beach Camps” section, go to the bottom and select “SoLag Skim School.” Next, select the week you would like to register for. Follow the onscreen instructions to create an account. All camps are 9am – 12pm, Monday through Thursday.